Husker Harvest Days features the latest in agricultural technology, live field demonstrations, livestock demostrations, and ride-alongs. 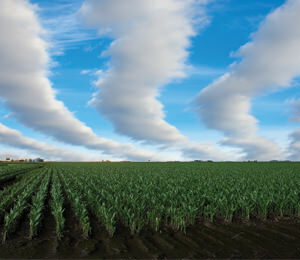 The world’s largest totally irrigated working farm show is held every Fall. For more than 35 years, the world’s largest totally irrigated working farm show comes together west of Grand Island. Husker Harvest Days features planted fields for demonstrations showcasing the newest equipment for today’s farmer. See the newest tractors, combines and harvesters, grain-handling equipment, and irrigation technologies. Watch and even participate in live demonstrations of these as well as new models of pickups and ATVs. Livestock handling demonstrations round out the learning opportunities. But this event isn’t just for farmers anymore. More than 600 exhibitors showcase a wide range of products and services, including a large craft tent. There’s something new every year at this event that draws visitors from 30 U.S. states and several countries abroad. The northern grasslands, including the ecologically unique Sandhills, are as important as places like the Amazon in terms of conservation. 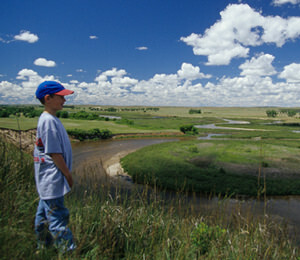 Photo courtesy of Nebraska Tourism. 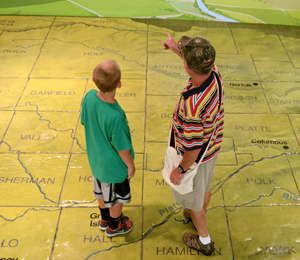 The pioneers who homesteaded in central Nebraska made their living off of the land; agriculture is still a huge part of the region's economy.